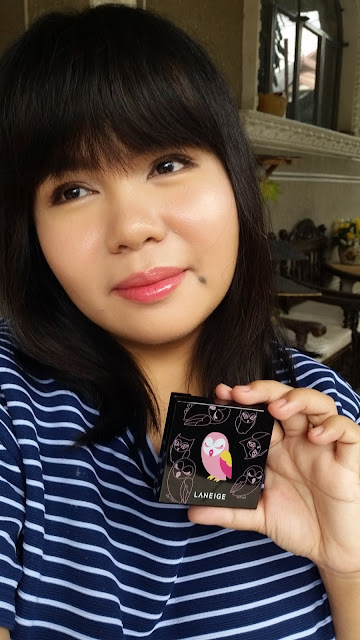 Part of the Laneige x Lucky Chouette K-beauty Box that I received from Laneige Philippines is this overly-cute and chic Laneige x Lucky Chouette Multi Face Color. 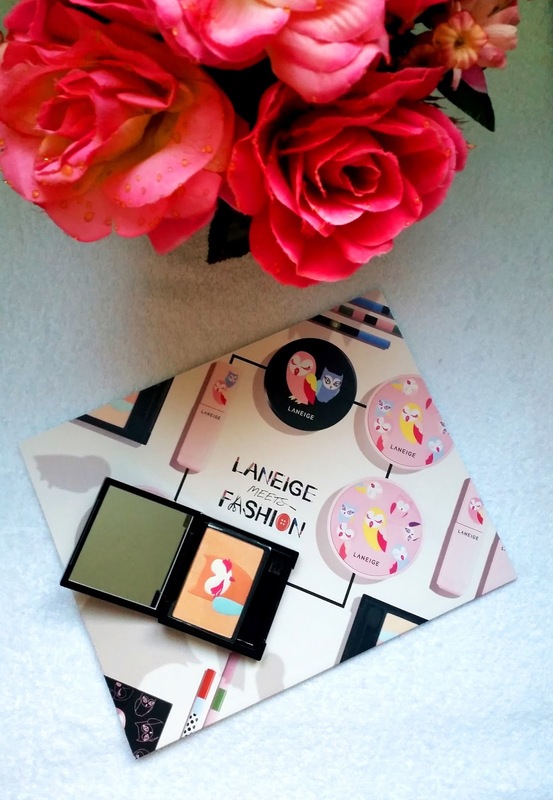 The inside of the Laneige x Lucky Chouette Multi Face Color is so pretty! 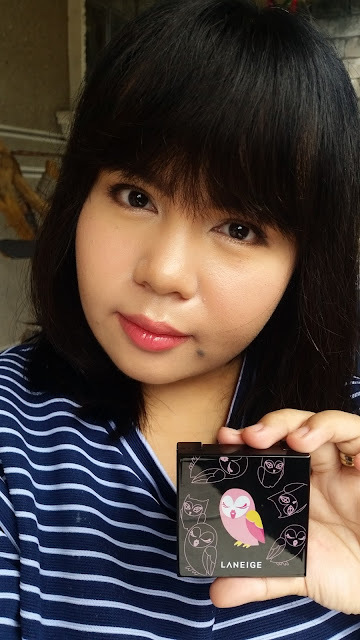 Before I give you my full review of the product, let me just share some shots of myself (because I'm vain haha) wearing the Laneige x Lucky Chouette Multi Face Color. it has a mild, powdery scent that's barely there. You have to sniff it up close to even detect it. packaging is everything! 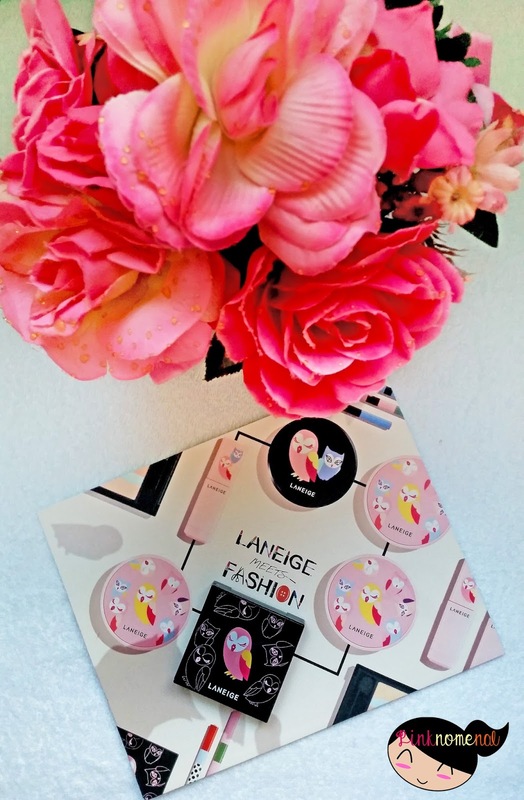 Not only is the Lucky Chouette graphics cute, the black compact also has a chic feel to it. because it's in a small compact, there is a little product on it considering its steep price compared to other highlighters in the market. matte shades barely show. I guess because of its hard formula but I wished there was more pigmentation for the matte shades. product easily falls out of the pan. This palette is a bit fragile to work with. I noticed a lot of fall outs when I swept and swirled my brush on the pan which disappointed me. The clumsy me also dropped it and my heart stopped when I opened and saw some fall outs from the edges. The fall outs and small size are forgivable but I wished the matte shades would have shown more on the skin so that I can work it on the eyes as a shadow. 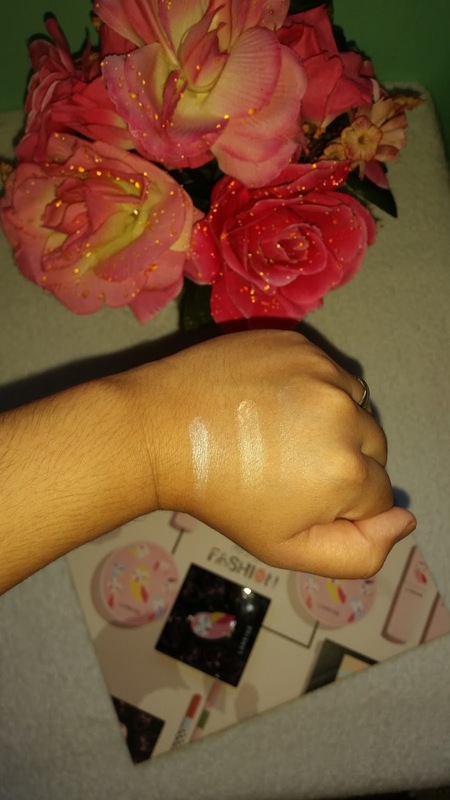 It gives decent highlight though and does the job pretty well. I agree, i wish it could have been bigger and sturdier. I do love the glow it gives your cheeks. So pretty. Koreans do invest a lot in their cute packagings. I didn't know that highlighters, aside from blushes are used in make-ups. All I know is foundation, blush and lipstick. Haha! Thanks for your post. 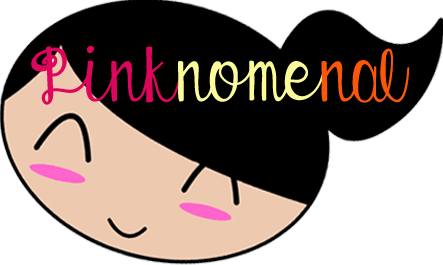 Enhance your beauty and appearance by using the perfect Korean beauty products. At The Korean Beauty Luxury, we offer the huge collection of Korean makeup at best price. Like you sis I have pile up post because my little boy here is active and keep moving. I love glow of your face. It really help your skin brighter and fresh looking. Ang ganda, nakakabata. I want to purchase some soon. May I know how much is this? I love the products!!! <3 I've been hearing so much good things about Laneige and reading this makes me wanna try it!! I mean, your testimony adds a lot to how I'm deciding if I should buy or not. I love their two tone lippies and their multi color face palette :) Thanks for this review! I am new to makeup so I really appreciate reviews. They help me decide what to buy. I've been reading good reviews about Laneige that I just might try this one! I admire people who has the talent to do make ups and review them. I love the packaging! I wish I know how to do my eyes and cheeks. Then and only then can I get to try products like this, and when that happens, I hope the product looks good on me as it does on you. I have been hearing good things about Laneige. I should give this a try. It looks natural on your face :) . I like products with mild and powdery scent so I think I am going to like this. I love the serum tints. I can wear them all day and they keep my lips perfectly moisturized. Okay, I'm not very knowledgeable with makeup but I do understand price in relation to quantity. 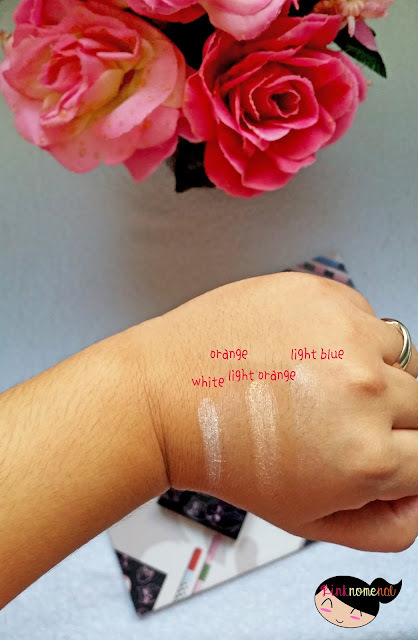 If there's so little of what I paid for then maybe it won't be worth buying, at least for me who doesn't really have budget allocated for makeup. I love the packaging. So cute! But it seems pricey nga considering they are so small. I've been seeing a lot of posts about this brand. I must say it is rather interesting even for someone like me who is not too adept at make-ups and is not fond of putting them. I love the soft blush in gives on your cheek! I wish someone will give me one of those as a gift so I can try one haha. 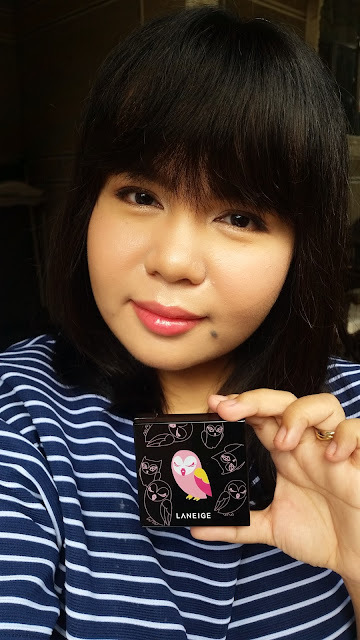 I love the packaging, the owl, and I wished you had some photos when you actually open it. Love the glow it gives to your cheeks. I wonder if it will be the same effect it would give to mine. Ehehhe. It is refreshing as well to read post like this. Makes me think and rethink of making myself a little presentable by putting some colors on my face. Too bad that it comes in such a small size for a steep price. It does look good on you though. I hope I'll get to try it too. So cute! I don't know how the Koreans do it. Their beauty products are always on point.